Innovative blending and bridging of sounds, perfect passing in-between the songs and at the end I kinda want to listen to it again and again. Yet another time, the city of Chicago comes out in the surface of heavy progressive music as the RUSSIAN CIRCLES worked their magic again with their brand new album, “Guidance”. 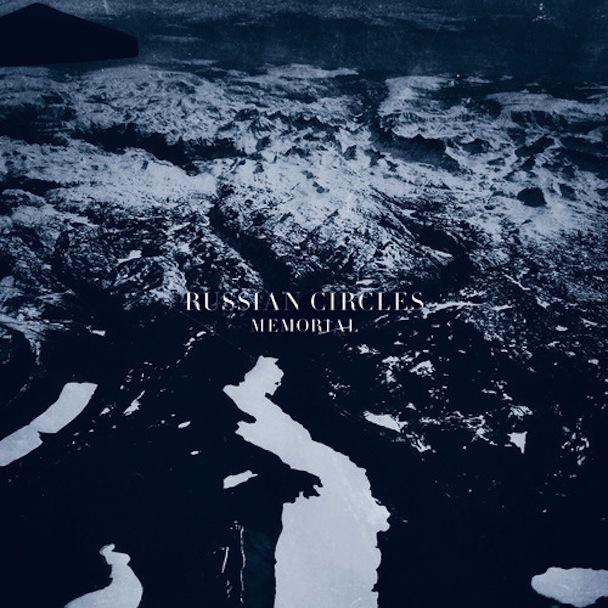 Three years have passed since the sixth album from RUSSIAN CIRCLES, “Memorial”. After the experimentation with their ambient character and their more atmospheric sound they returned this August to release their seventh album entitled “Guidance”. In comparison with their previous albums, one could say that this is good old Russian circles sound, a bit more aggressive though, with excellent dark riffs familiar to the albums “Station” and “Enter” while they add some pretty heavy distorted, black inspired rhythms, that caption the listener and do not let him take a breath. “Asa”, the first song of the album is a very touching and sedating welcoming. Pure post rock clean sound that makes the listener travel across the melody of the song, but what it actually does is prepare the ground for the “Vorel”. Vorel is the name of the second song in order and it’s a perfect example of the heaviness this album provides. Built with progressive attacking muted guitar riffs and black metal inspired drums, blows anyone’s mind away. RUSSIAN CIRCLES prove once more why they are considered experts on bridging their songs and this time they really exceeded themselves, as the whole album gives an impression of one many faced song. “Motta” and “Afrika” enforce the aggressiveness and the darkness of this full – length album and between these two songs is where the amazing happens. Short harmonic musical corridors interrupt the progressive heaviness and building of the songs before the listener is literally smashed upon this tone manipulated wall of pure RUSSIAN CIRCLES’ sound. “Overboard”, the 5th in order song comes to take all this tension away and create a beautiful and oblivious environment with lots of in depth, reverb tones while the majestic and smooth guitar playing of the song takes the audience into a different dimension. It’s the perfect moment of rest in a journey where could easily represent life itself. Last but certainly not least are the two last songs of “Guidance”, entitled “Calla” and “Lisboa” respectively and they are here to take all that calmness away and transform it into a dark, brutal scenery. 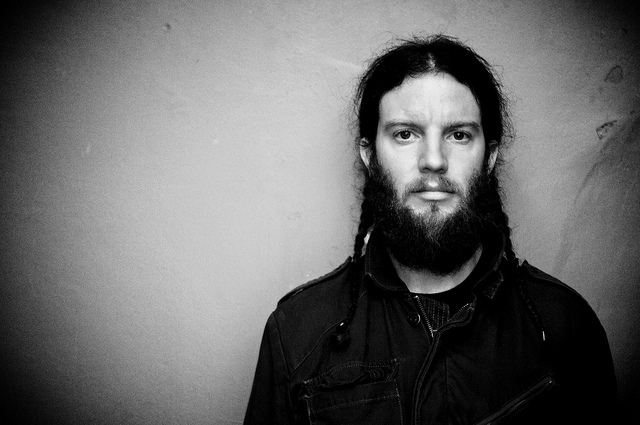 Calla is definitely inspired by black metal rhythm and murderous riffs as the slow attacking face of the song takes form through its playing. Lisboa could alternatively carry the title “Calla part II” as it carries the same tonality and aggression of the previous one and after 6 minutes of a genius melodic progression, it finally ends with a beautifully equalised fading, leaving the listener with tons of musical experience and the feeling of the brain actually melting. Overall, I found the album genius because it combines perfectly the extreme, heavy distorted sound of RUSSIAN CIRCLES with their clean, atmospheric melodies. The duration of the album is perfect (not to short and not eternal either) and really filled me with lots of extra knowledge. Strictly instrumental, heavy as it gets, not repetitive at all and innovative blending and bridging are the main characteristics of “Guidance”. Eligible for all kinds of listeners and extremely adoptable and inspiring music. RUSSIAN CIRCLES did it again, well done.